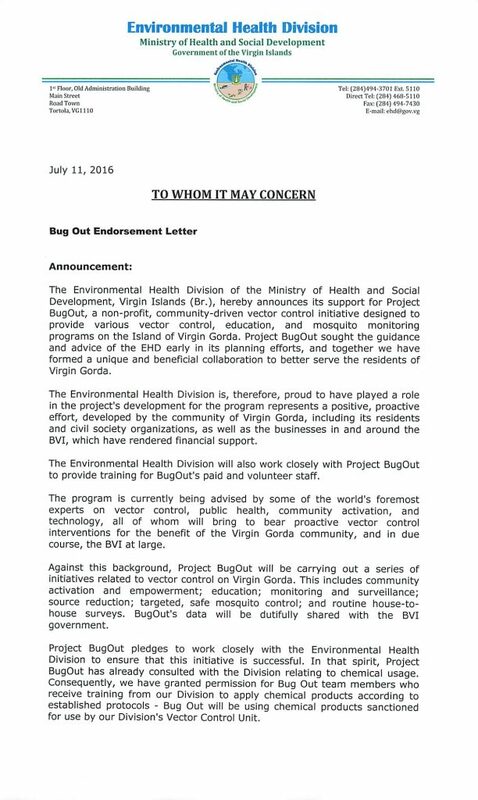 BugOut is a non-profit initiative endorsed by the BVI Government. 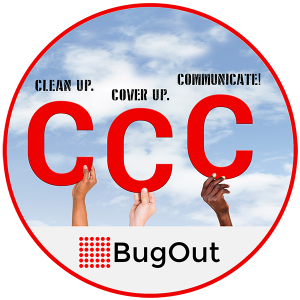 Various government officials and ministries have been instrumental in helping us build BugOut, and in the development of its various components. We enjoy a close, productive, and beneficial partnership with government, and various government representatives sit on our Steering Committee. 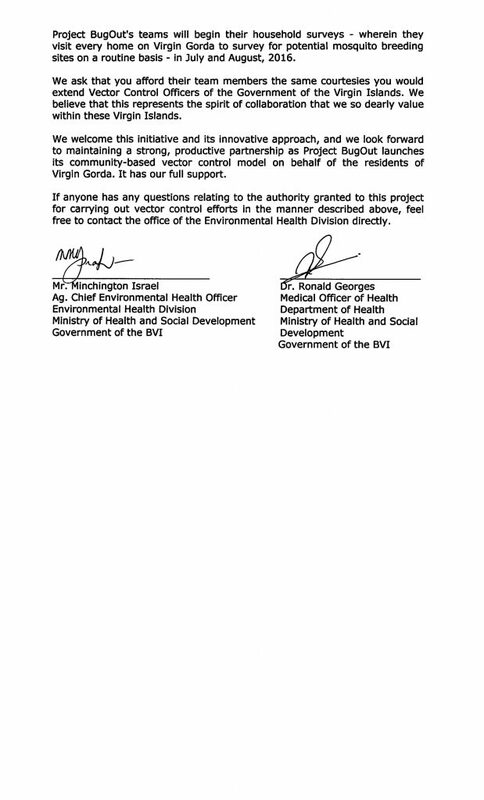 Below is the signed copy of BugOut’s endorsement letter from the BVI Government.